The winter solstice season is a time to break from routine and reconnect with family, friends, nature and self. It is also a time to reflect on the gift of being alive and human, and the responsibilities that come with that gift. 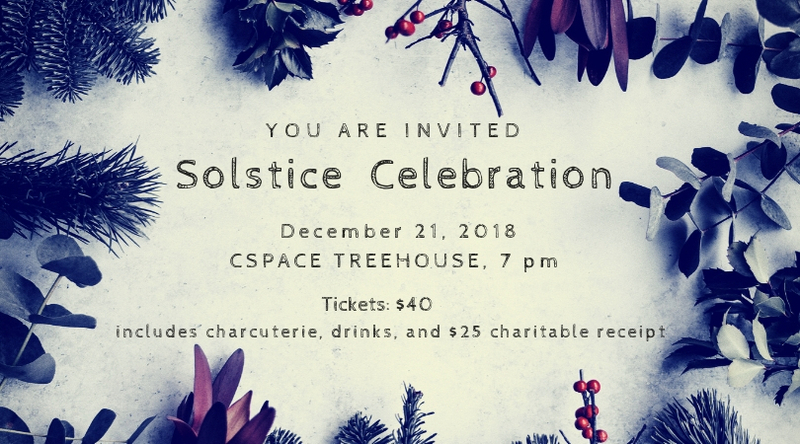 Celebrate this special time with the Human Venture community. Your $40 ticket includes drinks, charcuterie, and a $25 tax receipt. Your donation supports the continued development and piloting of our programs, workshops, and resources – as well as participant bursaries.